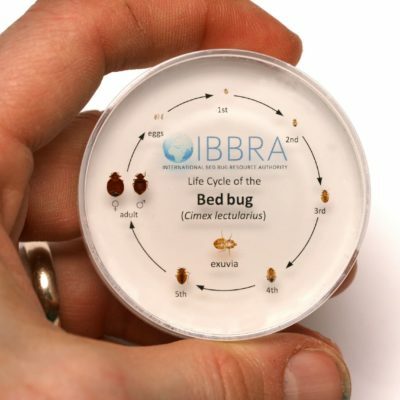 Learning how to identify bed bugs in their early introduction stage saves you from costly “infestations” later. These beautifully detailed and designed bed bug posters come in full color with a glossy finish so details pop out! Sized at 11″ x 17” inches, they command attention without taking over wall space. Packaged to share, they come 10 posters to a pack. Great for education and public awareness in hotels, apartments, schools, hospitals, libraries and businesses. 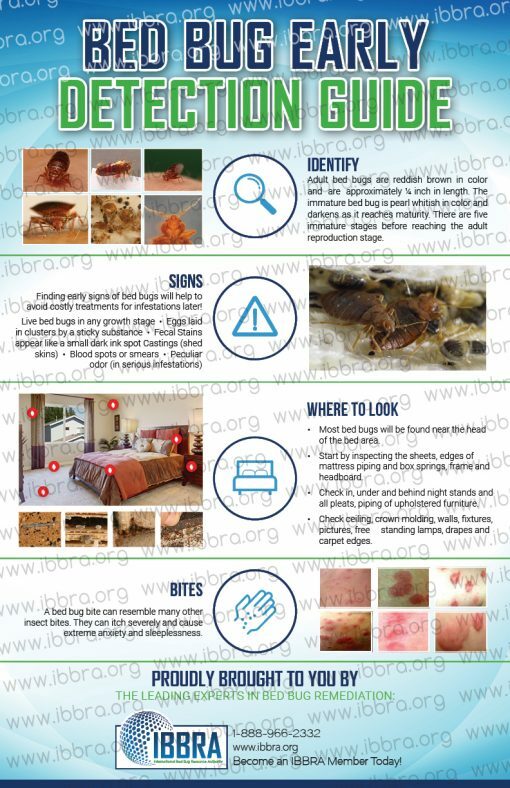 Detailed pictures shows you exactly what a bed bug looks like from eggs through each stage of development, telltale signs, where they hide, and symptoms of bites.